I had the opportunity to attend a seminar earlier this week in Florida given by leadership guru John C. Maxwell. Maxwell has written dozens of best selling books on the subject of leadership, so do take the time to pick up his work and read this article carefully! Make no mistake, leadership skills are vital for your athlete to cultivate and possess if she has a goal of playing at the next level. Travel, high school and college coaches alike always put athletes with strong leadership skills at the top of their list. Like everything else...leadership is a choice your athlete can and should make at whatever level she is capable of. 1. Leaders expect more from themselves and others. They never limit themselves or allow others to limit their success, their enthusiasm, their effort or attitude. They are always inspired to grow as people and athletes and expect the same from teammates. Leaders see more for their team and teammates and are relentless in their pursuit of success. As a personal friend told me about his former teammate Michael Jordan, Jordan was always working amazingly hard to improve his teammates in every area of their game, during practice and games. 2. Leaders take the time to build relationships. 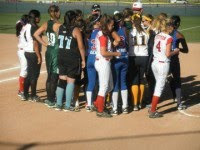 They converse with teammates and coaches alike to build report and respect. Leaders are interested in their teammates thoughts, feelings and motivations. They understand the value of team chemistry and are the driving force to that end on their team. Leaders are charismatic individuals others take notice of. 3. Leaders are big picture thinkers. They recognize the game is a process that takes time to master. Leaders help their teammates to understand this truth and thus teammates look to the leader for support and direction in the most difficult game situations. Leaders play the game one pitch at a time, yet know exactly when to lead. 4. Leaders are always observing. They are, not only, watching the game for ways to personally get better...but they are constantly aware of their teammates moods and performances, looking for opportunities to help their teammates and ultimately their team to succeed. Leaders listen and learn...always! 5. Leaders lead by example. They recognize that their teammates and coaches (and scouts) are watching their every move and, as such, they walk the talk. 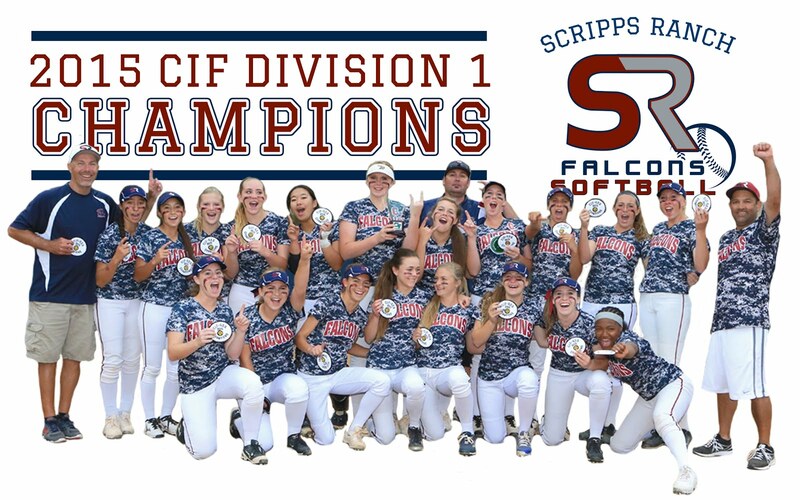 They have a stellar work ethic, they honor the game, they are aware of their body language and verbal language to keep their teammates on purpose. They are a solid and dependable role model for their team. 6. Leaders are highly respected. They earn this respect because they put into practice all the tips listed here. Respect allows leaders to influence their teammates. Their personal attitude and expectations for the team's attitude are embraced by teammates. In this way leaders can motivate their teammates to be better. 7. Leaders create buy in from teammates and coaches. They can effectuate both subtle and dramatic changes on their team because those around them buy in to them as a leader first. Once their teammates and coaches buy into their leadership stature their vision (or recommendations) for the team are easily followed. 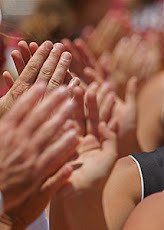 For example if a leader sees certain players or the team's effort or energy is down she can set the tone for improvement in these areas easily because her teammates respect her and what she says. 8. Leaders find a way to win. They have the power to lead their team to victory regardless of the circumstances or hurdles encountered along the way. 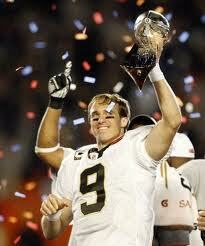 Think Michael Jordan; think Joe Montana; think Drew Brees. Their teammates are inspired and motivated by their leadership skills and give more and do more than they thought they could do. Leaders raise the collective level of performance by their team by design. 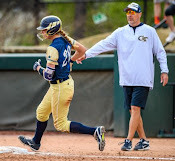 If you or your athlete have not discussed her leadership role on her team, particularly if she is a catcher, you should. Leaders are highly coveted by top coaches at every level. Remember, being a leader does not mean an athlete must be the best player or have the best batting average. Sports are filled with some very unlikely leaders, but leaders who can get the most from their teammates while playing a vital role in their team's success. Leaders also do not need to be loud. Some of the world's greatest leaders over time have been extremely quiet (think The Dali Lama, Phil Jackson, Tony LaRussa, Derek Jeter). Leaders are not born, they are made through a combination of hard work (mastering both physical and mental skills) and a recognition of the opportunity leadership may provide for them and their team. For more on leadership read the many excellent books written by John Maxwell. **Most leaders are highly confident. 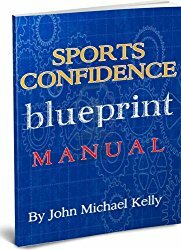 Help build your athlete's confidence with the Sports Confidence Blueprint program. Now 50% OFF! In the first two parts of the "No Limit Athlete" series I talked about both the physical and mental factors and requirements necessary to become a "no limit" athlete. In this third and final part let's put it all together and create the ultimate blueprint for turning your athlete into a "no limit" athlete in 2012. Combining the physical with the mental is essential, as one without the other will never allow your athlete to become the consistent peak performer top coaches are looking for. 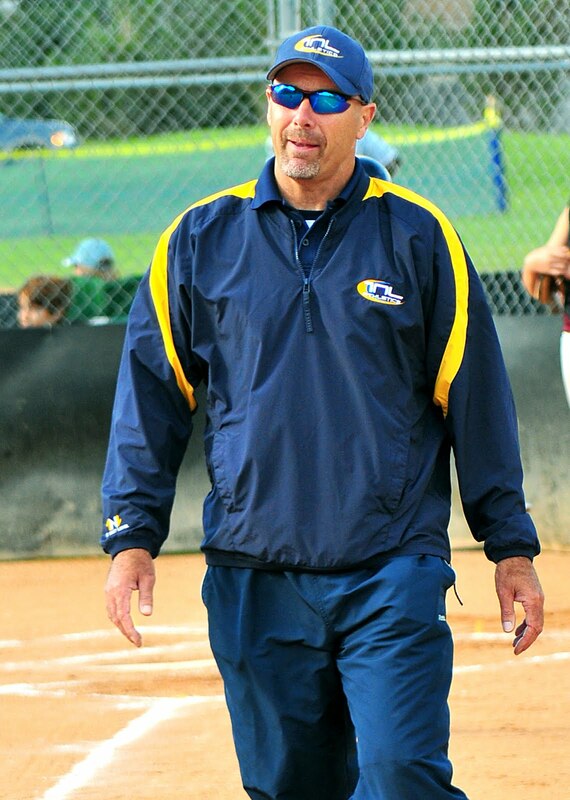 The game of fastpitch softball is just too hard to succeed at without an integrated physical and mental game plan of action. To become a no limit athlete she needs to have the passion and desire to do the hard work each and every week. There are simply no short cuts on the way to the top. The good news is that very few athletes will make the commitment to get better physically and mentally the way the no limit athlete does. The truth is that when you go the extra mile you find you often share the road with no one else. How good does your athlete want to be? The no limit athlete offers no excuses as to why she didn't do her physical or mental work for the day or week. The no limit athlete looks to no one else but herself for motivation and desire. She compares herself to no one else, only her own goals, aspirations and purpose. The no limit athlete lives for success on game day but knows that her success is far more likely with intense and regimented physical and mental preparation. The bottom line...success is always a choice and so is the commitment to become a no limit athlete. As the late great Coach John Wooden of UCLA basketball fame said, "Failing to prepare is preparing to fail." I like to turn that quote around to suggest that preparing for greatness creates greatness. Does your athlete prepare for success and greatness? Is becoming a no limit athlete a possibility for your athlete? 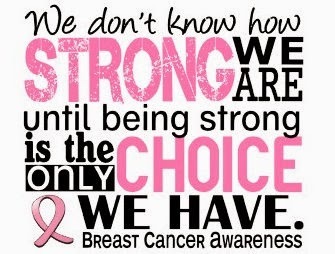 I believe that it absolutely is. But she must believe that. She must believe it and want it enough to do the heavy lifting. Becoming a no limit athlete is surely easier than climbing Mt. Everest, yet her view from the top will be just as majestic and just as rewarding. Her climb to the top of her game will produce immense feelings of accomplishment and satisfaction that will empower her in every area of her life. Remember the immortal words of Henry Ford, "Either you think you can or think you can't and either way you are right." Which path does your athlete choose? Don't leave her success to chance in 2012. Give her the gift that will change her game forever...The Game Changer Program: A Mental Skills Blueprint to Make Her the Best She Can Be. 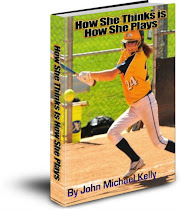 Over 6 hours of in depth mental skills audio lessons, plus John Kelly's best selling book, How She Thinks is How She Plays...and more! In most every game played between two fairly evenly matched teams or players success or failure will come down to just a hand full of plays, right? 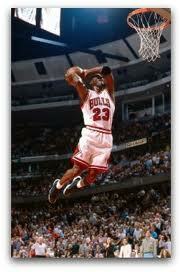 The team or athlete that makes the plays, executes the best wins don't they? If you follow any larger tournament bracket you will find that the deeper the bracket goes the closer and lower scoring the games all get. Why is that? Teams and athletes that win consistently do certain things that teams and athletes who don't win consistently do not. This is true in every sport for it is always the little things that capture or cost victory. Let's look closer at what defines a champion with specific traits that can be learned then duplicated by your athlete and their team. 1. Attitude - Championship caliber teams have a swagger about them, an expectancy that they will play well. These type teams literally exude an energy of success. They have a "can do" attitude from the moment they get up in the morning! Boost her sports confidence and her game day performance level. 2. Confidence - Along with the champion's swagger comes extreme confidence; almost cocky but never arrogant. Regardless of the score these teams never stop competing as they are supremely confident they will prevail when the game is over. They trust themselves to make plays, and never hesitate for fear of making a mistake. 3. Relaxed - Along with confidence comes the ability to play the game relaxed. The more relaxed the less chance for mistakes or poor execution on the court or in the field. A relaxed mental state is the result of an expectancy for success. 4. Focused - Championship caliber teams are extremely focused on their goal or purpose (the immediate task at hand). They are able to block out external and internal (mind) distractions during the game that sabotage an ordinary team's success. 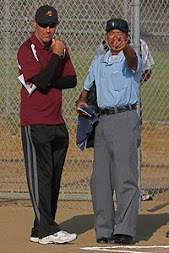 They anticipate and always have a game plan for game situation. 5. Team - Top teams play as a team. To them their is truly no "I" in team. They are gladly willing to sacrifice and do whatever it takes for their team to succeed and reach their goals. They know their role on the team and excel in it. They support one another unconditionally. There is rarely whining or drama on these teams. They play with great pride and passion. 6. Fun - Championship caliber teams have fun! Because they play with such confidence and experience so much success they play loose and it shows. They laugh and smile on the field or court regardless of the score or any mistakes made. They are the epitome of what sports is about...playing great with passion and joy! 7. Relentless - The best teams keep coming at you. They love playing the game and are on "attack" mode from the very first moment of the game/match. They are always looking for the big play, putting pressure on the defense; they play aggressively on offense and defense. Champions sense momentum and when the victory is in sight they go even harder to finish off their opponents. 8. Work Ethic - Champions simply work harder on both the physical and mental parts of their game. When they are tired they remember their goals and dig deeper. The bar for effort is extraordinarily high on these teams and their performances show it. Each player is constantly striving to improve their weaknesses and turn them into strengths. They play with great desire. 9. 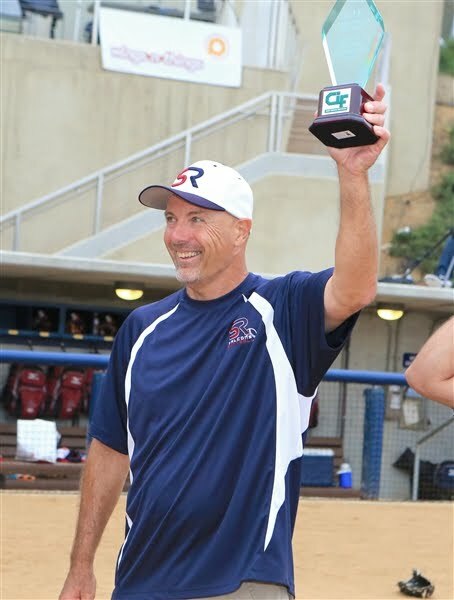 Students of the Game - Champion teams are comprised of players and coaches always driven to be their best. As such they are constantly observing the game, the opposition, games on TV, their own team (or personal game videos) in an effort to learn more about the game and themselves. Champions are always looking for any "edge" that will get them to the winner's circle. 10. Poise - Top teams play with extreme poise under pressure. In fact they look forward to pressure games and pressure moments. Because they are relaxed, confident and focused they play poised and under control. Regardless of the game situation they play at a consistent, peak level that assures their success. 11. 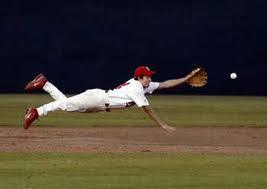 Extremely Prepared - Champion athletes and teams all share one common trait...extreme preparation! With both individual and team skill development champions never let any opponent out prepare them. They also recognize the critical importance of devoting substantial time towards the development of their mental game as well as their physical game. In short champions exhibit extreme will power to prepare themselves to dominate on game/match day. 12. Big Picture Thinking - Champion athletes, teams, coaches and parents all employ "big picture" thinking. They recognize that mastery of their sport takes time. They see mistakes and game/match failure as a great opportunity and challenge to get better. They enjoy the journey of becoming a champion by focusing on the process and the effort rather than solely on the results. Even though you and I may witness errors and mistakes at the most inopportune time as the reason for the close losses, in reality these are just the effects and not the causes for defeat and failure. Each of the 12 traits covered hear play an integral role, is a vital ingredient, in the ultimate success of any team or athlete. Granted at the lower levels of age and competition poor mechanics may be a viable culprit of losing as well. However, as your athlete progresses in a game that gets faster as she/he gets older it is their personal and team's mental state that will show up as victor or vanquished on game day. 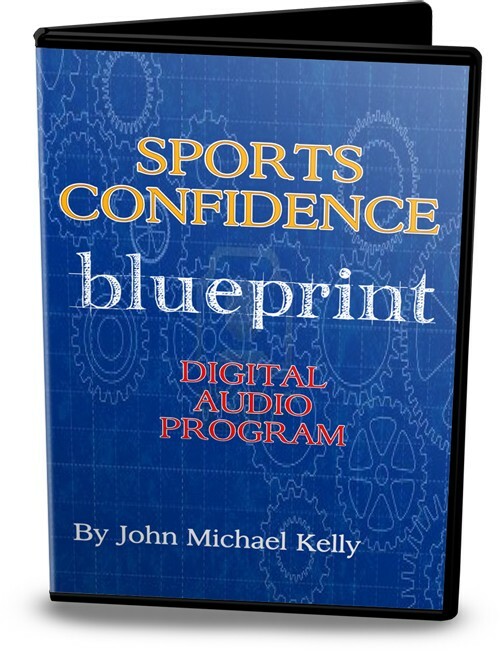 **Check out my new Sports Confidence Blueprint Program to drive your athlete's sports confidence and game performance through the roof! 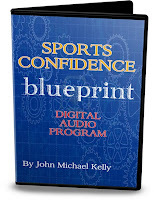 Check out all my sports performance boosting products at the new John Michael Kelly Sports site. The Alabama Crimson Tide football team just finished capturing the BCS National Championship in a dominating fashion over previously unbeaten and SEC rival LSU 21-0. But it was really how Alabama won that any sports parent, athlete or coach should be paying attention to. 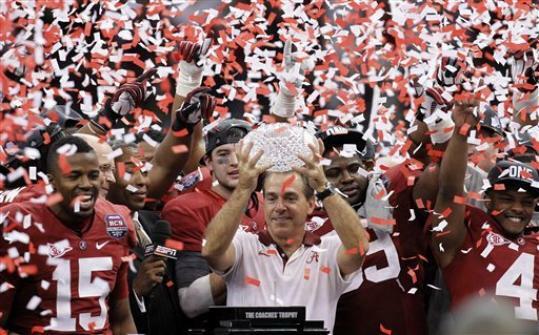 It's not an accident that Alabama Head Coach Nick Saban won his third National Championship (the first one, ironically, at LSU). His team played nearly flawlessly on the biggest stage in college football. He and his coaching staff did a phenomenal job coaching and mentally preparing their kids for the pressures that awaited them in the Louisiana Superdome. So what is Alabama's championship formula and how can you and your athlete benefit from both understanding and implementing it? 1. Poise - In the biggest game in these players' lives it was Alabama that played poised ball. Because they were poised they did not make mistakes during big plays. In fact, their defense caused mistakes because of their poise. All night long the Alabama players displayed poised body language. Excelling under extreme pressure is the mark of a champion...and it takes poise and ice water in the veins to do so. 2. Confidence - It was clear from start to finish that Alabama was the more confident team. Their poise is, in part, a product of their collective self-confidence. They were able to play aggressively on offense, defense and special teams because of their confidence. The LSU quarterback, by comparison, seemed to hesitate all night...showing his lack of self-confidence. 3. Positive Energy - Alabama's coaches had their team fired up for sure, but their individual and collective energy was amazingly focused and it allowed them to stay disciplined on the field and make plays. Theirs was certainly "can do" energy. LSU, on the other hand, did not have positive energy. It was easy to see the Tigers "can't do" energy as the camera panned the sideline and zoomed in on their star players. 4. Expectations - As you would expect in a national title game both teams likely expected to win. After all, LSU handed Alabama their only loss earlier in the season. However, as the game wore on it was clear that Alabama was more prepared mentally. LSU made several mistakes at key moments that collectively seemed to deflate the team. While Alabama stayed on attack mode. The Crimson Tide played with that calm confidence that champions have. They expected success at every turn and achieved it. 5. Teamwork - Football requires great teamwork, however Alabama's performance was one of the most selfless I have seen in college football. No dancing, no "me" displays after a big play. Their goal was a national championship and it took an elevated level of teamwork to get the job done in such a convincing manner. 6. Focus - None of the above five points would have mattered if Alabama was unable to exert such tremendous mental focus throughout the game. This after the Crimson Tide lost their #1 receiver and team leader early in the game. Against such a tough opponent Alabama needed to be mentally prepared with a zen like focus to play as well as they did on such a gargantuan stage. 7. Effort - I saved the best for last...effort. 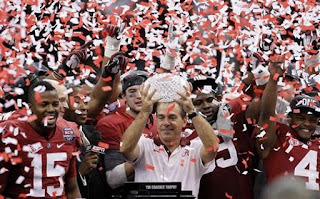 Last night's game was truly inspiring to me as a sports parent and coach to see the herculean effort Alabama put forth. Each play LSU ran it seemed like four or five 'Bama players were swarming on the ball carrier. Because they were focused there were virtually no missed tackles. No name receivers were diving and stretching out for balls like their lives depended on it. Effort is always a choice and it was clear that Alabama simply wanted it more last night. To recap Alabama's championship formula: poise, confidence, positive energy, expectations for success, teamwork, focus, and effort. 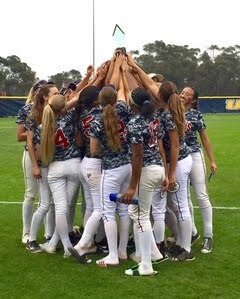 If your athlete and her team can employ the same strategy they may be holding a trophy of their own soon! The 2012 season is near. The game is 90% mental...how much are you investing in her mental game? The Secret Weapon Audio Collection 1 may be the answer! 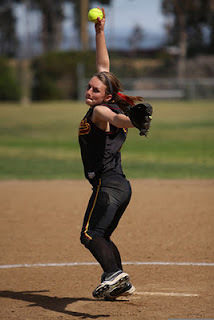 Over 3 hours of cutting edge, softball specific, Mental Skills Audio Training certain to elevate her game to new heights!